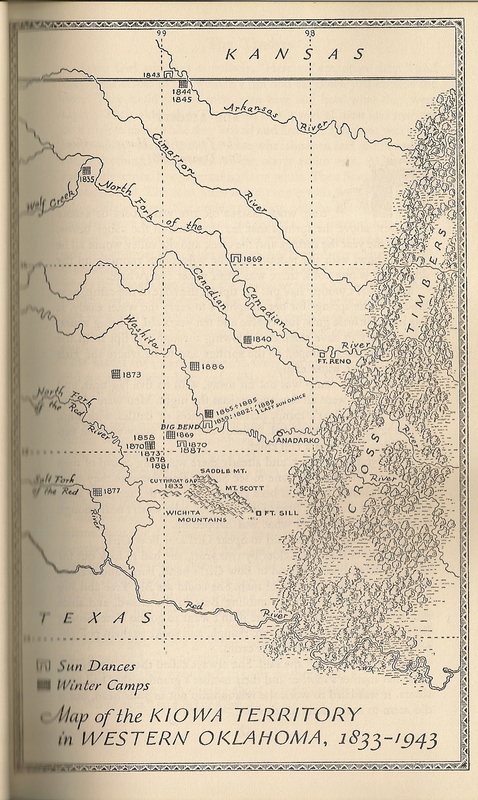 Map of the Kiowa Territory in Western Oklahoma, 1833-1843, from Alice Marriott, The Ten Grandmothers, p. 15. In 1944, Alice Marriott in her book, The Ten Grandmothers, recorded Kiowa Spear Woman’s narrative of the motion and color changes of prairie grasses. The “Ten Grandmothers” are ten Kiowa medicine bundles. The bundles still exist, but they have not been opened since the 1890s when the last person who had the right to see the contents died. For Leah the south porch of the big house was the best part of home. Here you could sit and watch sunrise or sunset; watch the shapes of the earth change and move as the sun moved. Then you knew, when you sat out there, that the earth was alive itself. Spear Woman sat beside her granddaughter and thought that the earth had gone dead. Lights played and moved, and cloud shadows came and went, but the earth itself had somehow died. It was all one color now; not like the old days when its shades really changed and flickered like flames under the wind. She stirred and sighed and spoke. When the buffalo moved across it, there were other colors and other lights. The thought was near enough Leah’s own to startle her. There are lots of colors there now. Her father spoke behind them. Not like there used to be. In the days that even I remember, there was one color when the wind was from the north and another when it was from the south, one from the east and another from the west. Now the grass is all one color on every side, and it doesn’t change with the wind. Sometimes the colors change. Down near Lawton there is a prairie where the grass takes different colors. She brought her best Pendleton blanket from the trunk and spread it over the seat. She put on her very best clothes and painted her face…. Two lines of high, tight fence spread across the prairie from a gate, and Spear Woman sat stiff, suddenly. What is that! That is grass like the old days. Real grass. All different colors. It was, too. It was like changeable silk, the kind the Delawares used to trim their blankets. Yellow as the wind struck it; rose-color as it died away; then a sort of in-between color, with patterns that moved like patterns in silk when you folded it…. Shade was not even in sight, and when they had driven through the gates, with the lines of the fence on either hand, it was still not easy to find. Spear Woman didn’t care. She sat and watched the grass turn over in the sun, flickering and bending and straightening like little campfire flames, and was happy. It was the old kind of grass, the old, rippling, running prairies, even if there were fences. She was glad her eyes were dim, because she didn’t always see the fences, and could forget about them. It was all peaceful and alive again. From Alice Marriott, The Ten Grandmothers, pp. 285-288. When I was a boy, my grandmother drove between Brownwood and Bend, Texas, near San Saba to visit relatives. I watched fields of grass sway in the wind on either side of the road, a narrow two-lane highway. She would point out to me where she and her family had camped and where she had seen buckboard wagons ascend a hill along the creek, the hubs carving their initials along the cliffs. I saw them and put my hands in wagon-hub grooves when we stopped to rest. 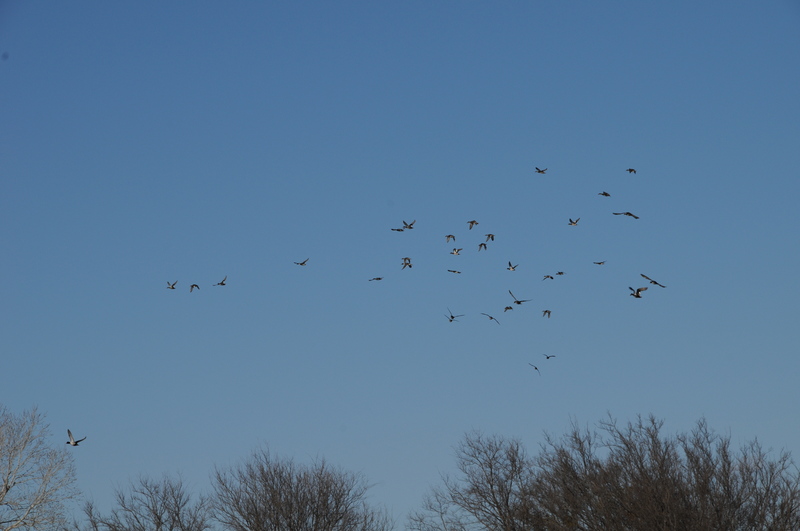 The prairie wind flowed over the grass, moving stems and leaves in a rhythm, a wave of motion like water I saw in Corpus Christi Bay. 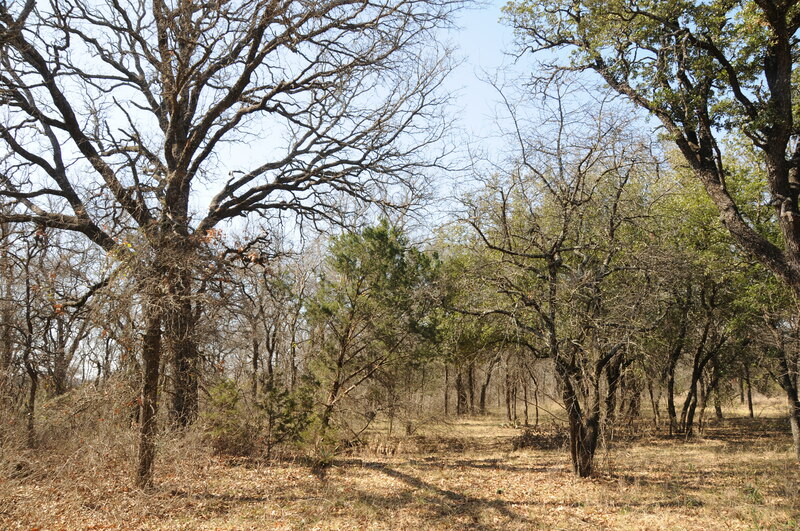 Last year I planted six acres of native grasses in the Pecan Tree Pasture. 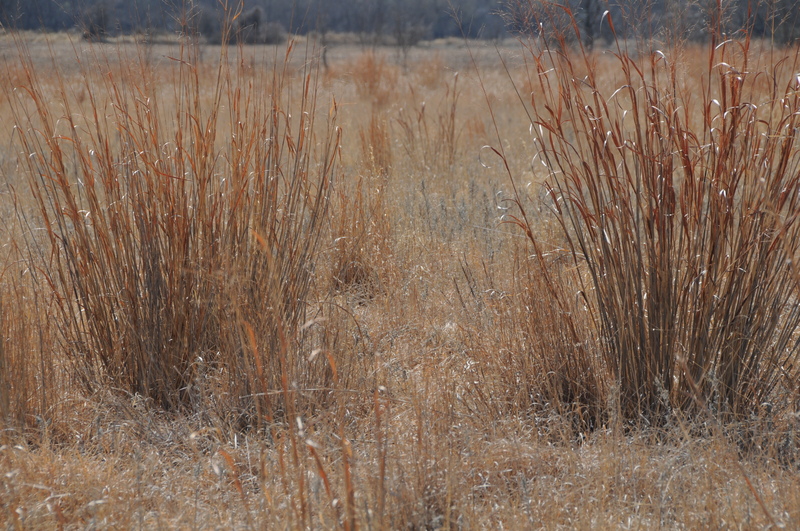 The grasses are native to the Cross Timbers of Oklahoma where Spear Woman found peace again, and the grasses are native to our ranch that is also designated as Cross Timbers. The grasses in our pastures grow waist-high, chest-high in some areas, and when the prevailing wind, a southwest flow from Mexico, crosses the pastures, grasses move and bend and change color. 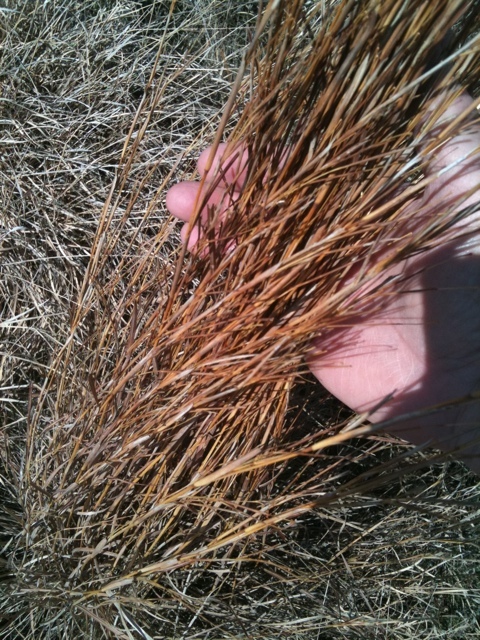 As I go up the road towards Huckabay, Texas, about six miles away, I always notice a very old stand of Bluestem that turns reddish-brown in the Fall and Winter, but becomes blue and green in the Spring. The stand of Bluestem is only an acre in size and machines have not touched it in many years for it is on the side of a hill. It is old, that family, and I care for it. 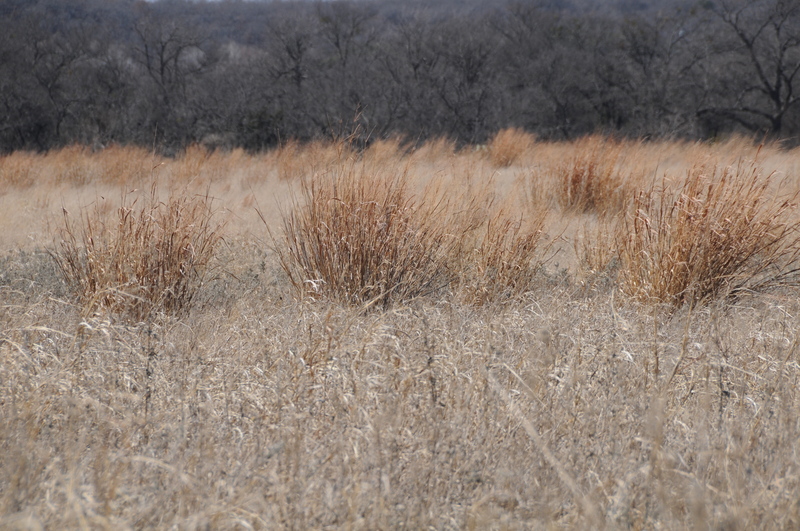 If I could move that acre of old Bluestem to my ranch, I would. I can’t. But I have planted its relatives in the Pecan Tree Pasture and there I shall attend to their health and growth. The citation is: Alice Marriott, The Ten Grandmothers, Norman: University of Oklahoma Press, 1945. I have the fourth printing, October, 1951. In the excerpt, I have omitted quotation marks and substituted italics for the spoken words. Lawton, Oklahoma, is also the home of Fort Sill, Oklahoma, that is seen in the map above. If you click on the map, then enlarge it with your computer, you can see more clearly the locations of encampments and the Sun Dance locations. 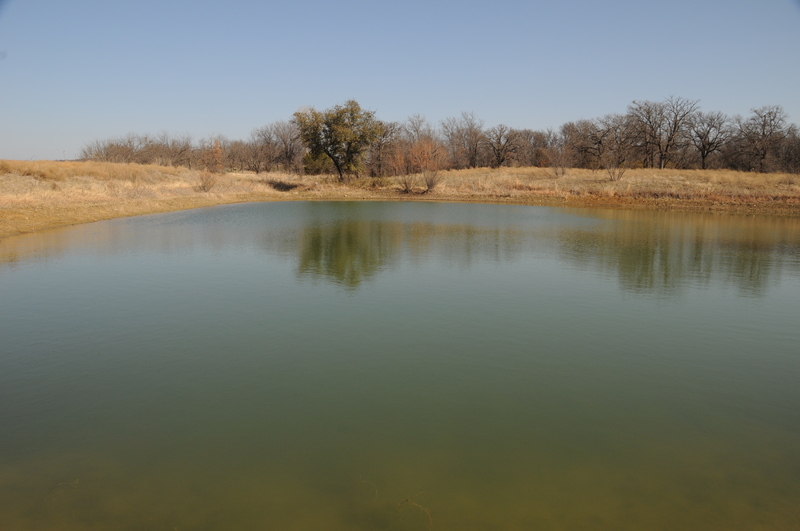 The Cross Timbers designation flows all the way down into Texas and includes our ranch, Flying Hat Ranch, Mingus, Texas. 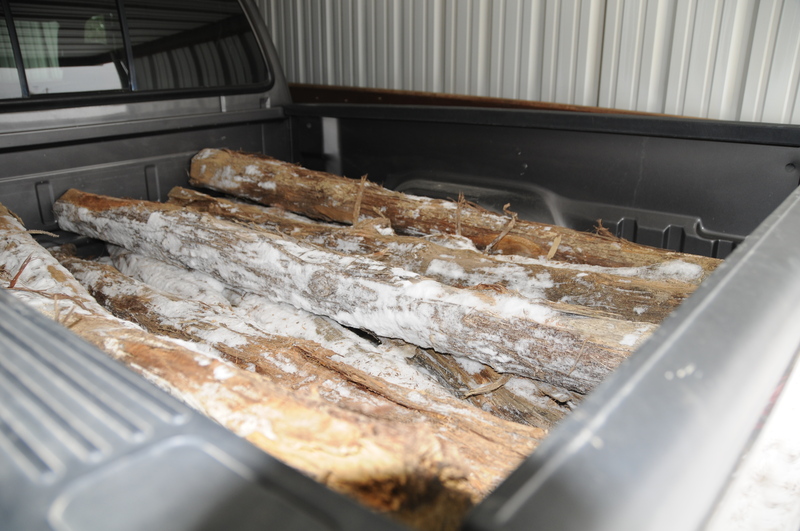 Here is a link with news about the natural gas emergency in Taos and Espanola, New Mexico. 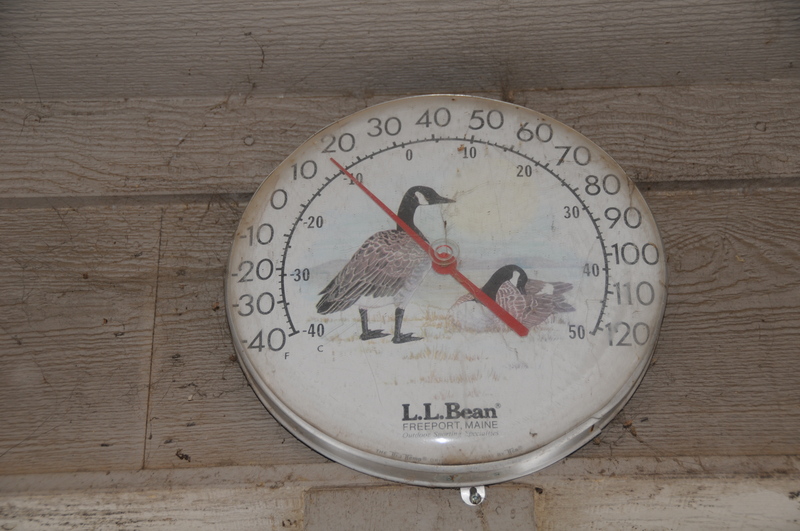 The blog also has a list of the most recent articles and news concerning the Arctic blast in New Mexico. If you use Twitter, @streamtaos is tweeting up-to-date items. What’s The Word ? 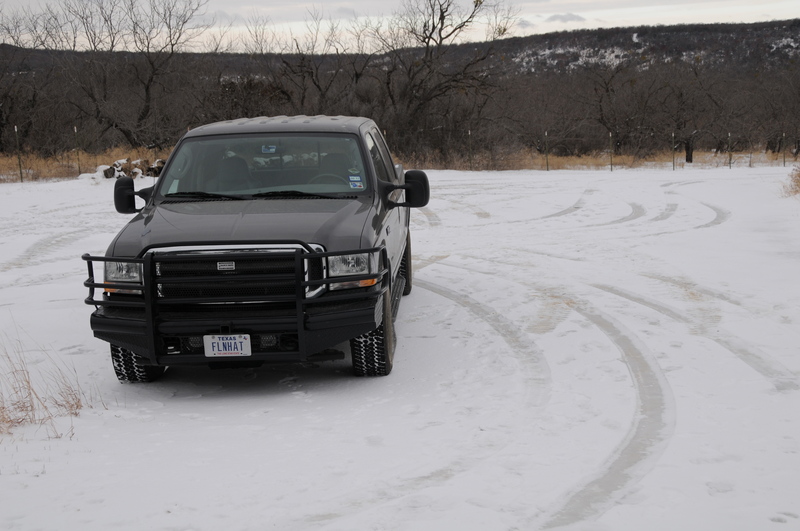 : Martinez dispatches more guardsmen to assist gas company. The temperatures rose to 35 degrees and the sun came out, melting the snow about the place. 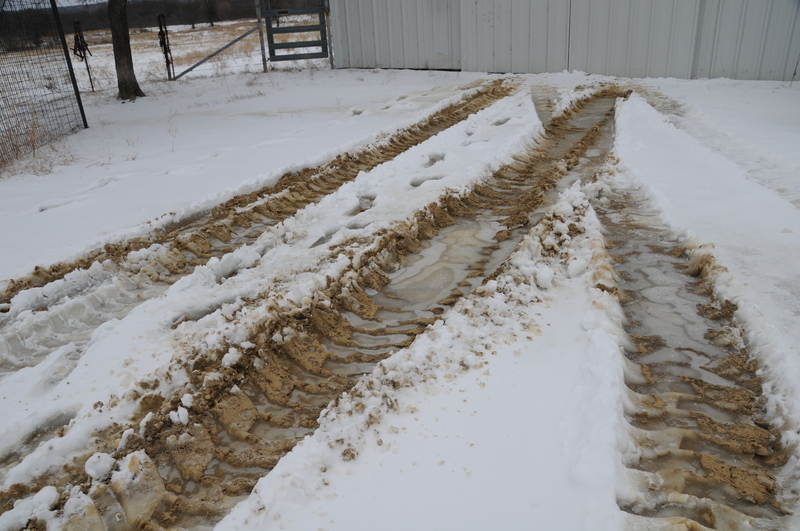 Corrals turned to mud. 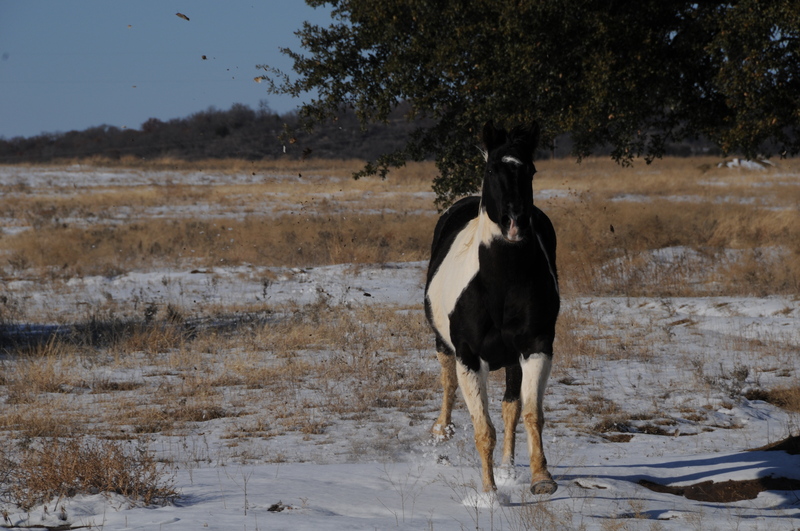 Meadow Lark, White-crowned Sparrow, and Chickadee scattered away from their emergency ration station in the barn alleyway and I turned Star out so that he could run about the pastures and go to the county road to visit his friends at the Nowack place. 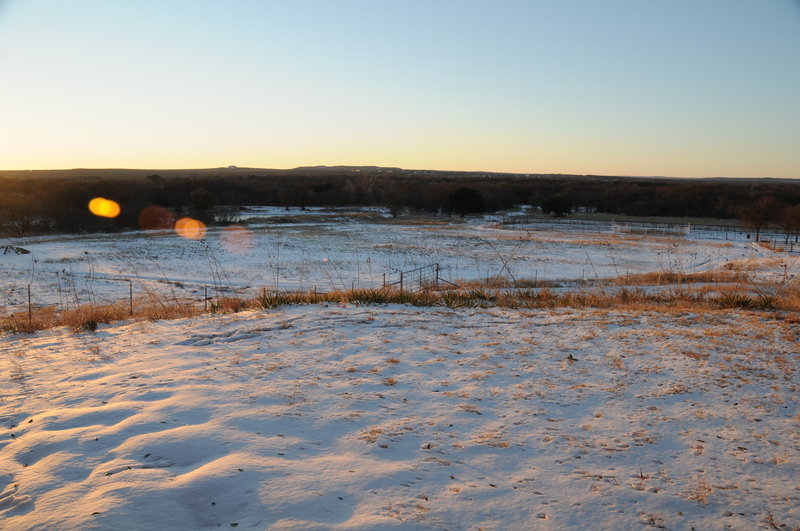 I saw deer track along the grove lane and vowed to throw corn near the salt block tomorrow. 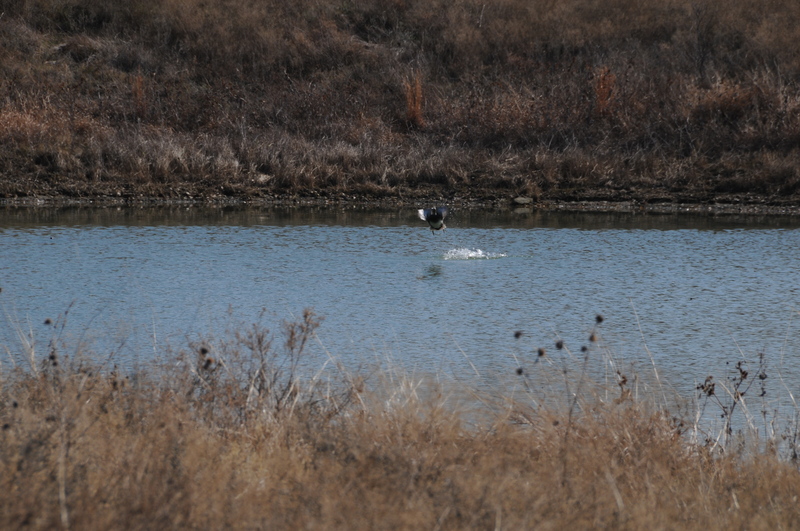 Star galloped through snow and mud to the pond and as we both made our way towards the barn, ducks flew upward from their browsing, but circled back to the pond, dousing their beaks, grasping algae and minnow. A west wind blew across the snow and I wore sunglasses to reduce the glare of the sun. After I fed Star, I walked up the hill to the house, strongly striding because cold air filled my lungs and I was content with Winter.